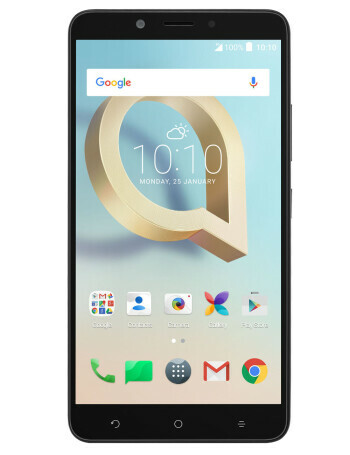 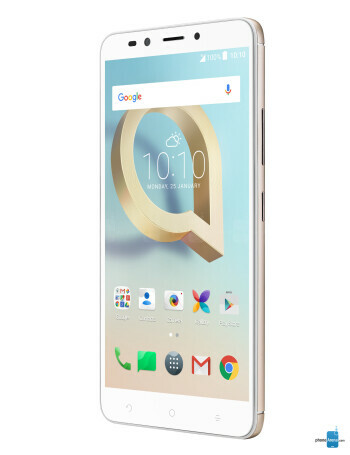 Alcatel A7 XL comes with a 6-inch 1080p display, 1.5 GHz octa-core processor, 3 GB of RAM and 32GB of storage. 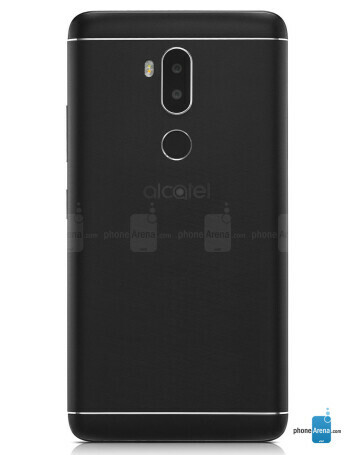 On the back there is a dual camera sporting a 12-megapixel main sensor and a 2-megapixel secondary unit. 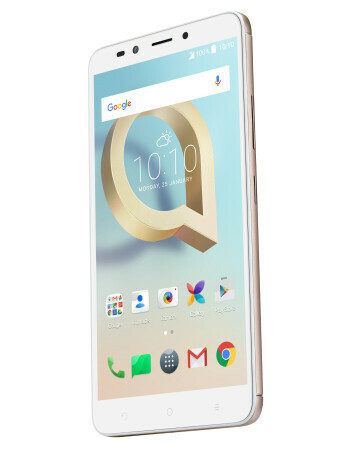 The front facing 5-megapixel camera will take care of selfies.